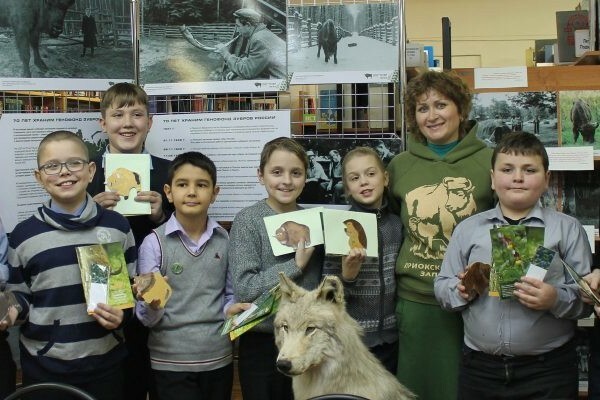 Young naturalists of the club «Green Druzhina» told about their trip to Prioksko-Terrasny reserve. 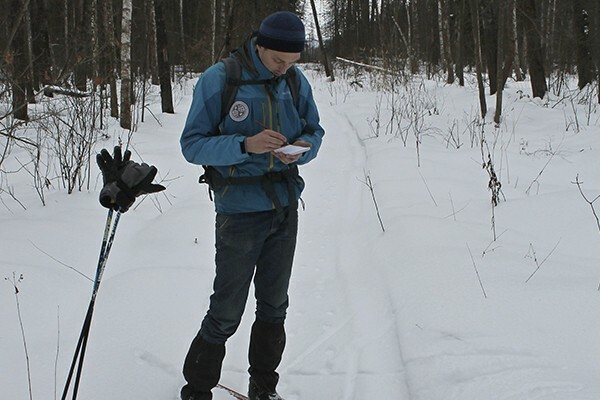 On February 23-24, in the Prioksko-Terrasny Zapovednik, the third and final autumn-winter season of 2018-2019, the route accounting of wintering birds, took place. February 19, 1979 an event occurred that for many years determined the fate and development of our reserve. 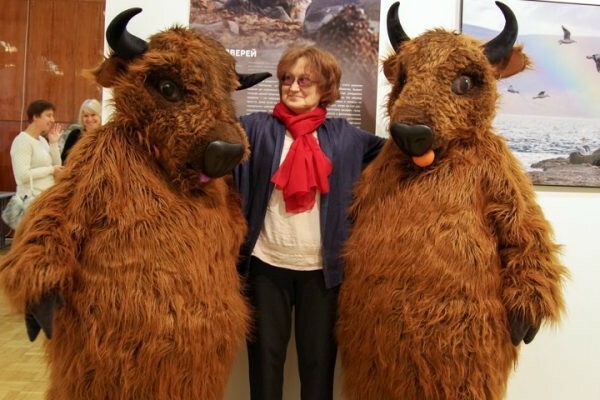 Former young naturalists do not exist! 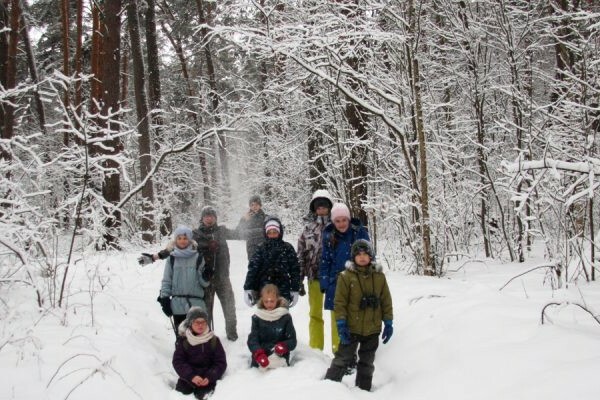 Last Sunday, the last classes in this winter season were held in the school of winter route accounting in the Prioksko-Terrasny Nature Reserve. 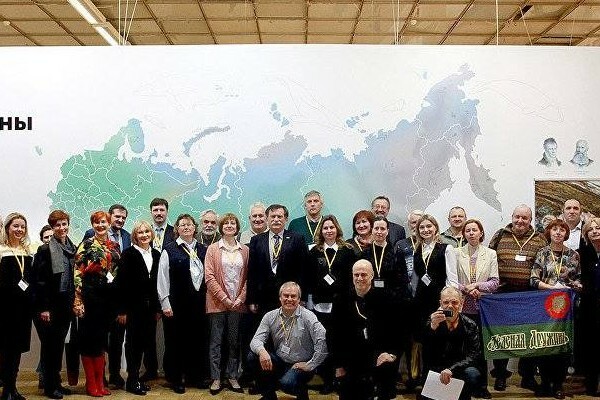 Students of the Peoples’ Friendship University of Russia came to classes, and they have been attending training and internships in the reserve for more than a year. 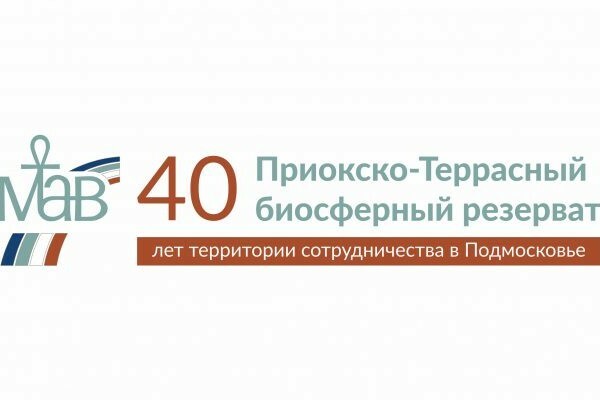 For the Prioksko-Terrasny Reserve it has become a good tradition to annually hold environmental events in the Central Regional Library of the Serpukhov Municipal District, which is located in the village of Bolshevik. It is always nice to be here! Library readers, children and adults are looking forward to our meetings. Calendar winter is counting its last weeks. A lot of snow fell in the suburbs for this winter. 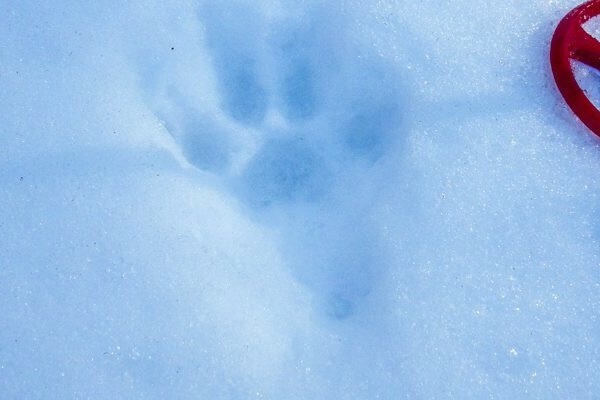 It is the traditional time for winter route registration of the number of animals in the Prioksko-Terrasny reserve. 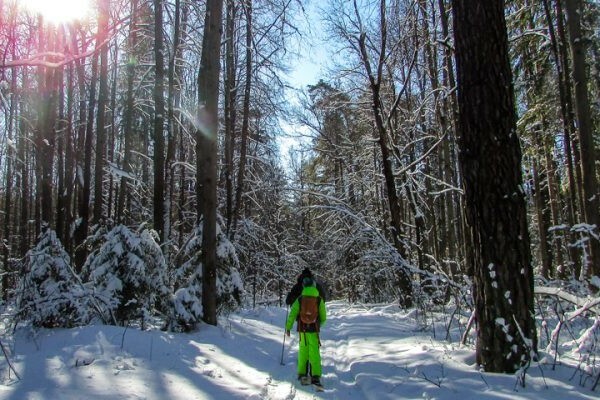 On the morning of February 2, employees of the Prioksko-Terrasny Reserve, the only reserve of the Moscow Region, again took part in the 6th All-Russian Nature Festival “Pristine Russia”. 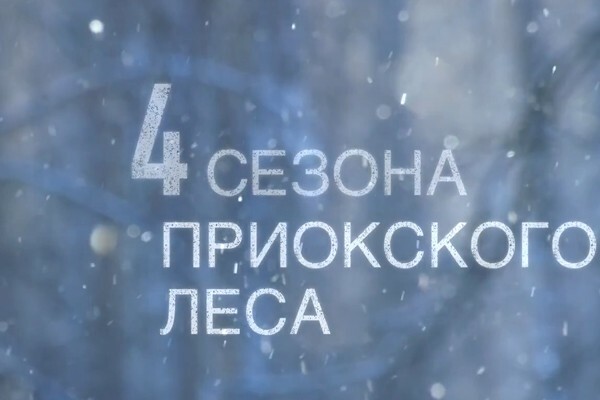 The program of this day was presented by the Ministry of Natural Resources and Environment of the Russian Federation. 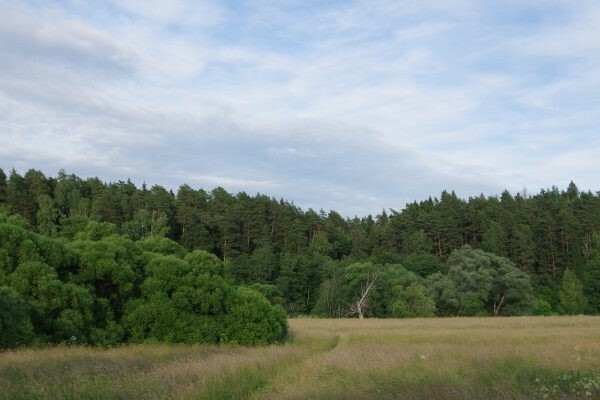 We continue the series of publications devoted to the history of the program «Man and the Biosphere». Time goes on as usual, the seasons change each other.